Dr. Maikanti Baru, NNPC GMD. 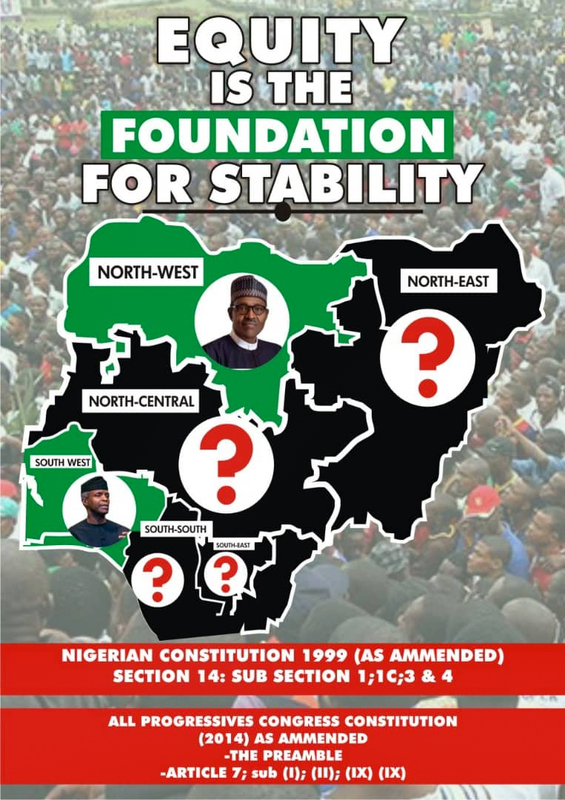 As the 2019 election nears, opponents of President Muhammadu Buhari’s re-election bid have intensified their smear campaigns against top appointees of the President to weaken his chances at the poll. The President’s traducers are constantly engaging in one plot or the other aimed at discrediting his administration or those appointed into key positions in the current government. A group named Alliance Against Corruption (ACC) has launched a fresh smear campaign on social media against the Group Managing Director of the Nigerian National Petroleum Corporation (NNPC), Dr Maikanti Baru. 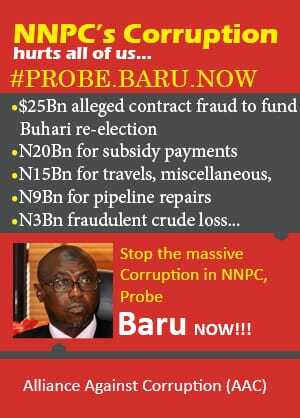 In a poster being widely circulated on social media with the caption “NNPC’s corruption hurts all of us,” the anti-Buhari group is calling for the probe of Dr Baru over purported frauds committed in the Corporation under his watch. 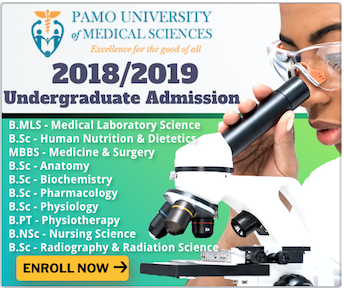 It is however worthy of note that this is not the first, second or even third smear campaigns to be launched against the persons of Dr Baru or the President, as the anti-Buhari campaigners have sustained a familiar habit of failing to support their claims with verifiable facts. The NNPC in recent times has become the target of not just the anti-Buhari campaigners, but had also come under several probes by the PDP-led National Assembly. The Nigerian Senate’s recent resolve to investigate an alleged $3.5 billion fuel subsidy fund purportedly established by the NNPC and allegedly being “solely managed by its Group Managing Director and the Executive Director, Finance” is said to be an upshot of smear campaigns by persons opposed to the administration of President Buhari. The Senate’s resolve stemmed from a point of order raised by a Senator of the opposition Peoples Democratic Party (PDP), Abiodun Olujimi, who cited Orders 42 and 52 of the Senate Standing Orders 2015 (as amended) to ask the upper legislative chamber to probe the alleged subsidy fund. 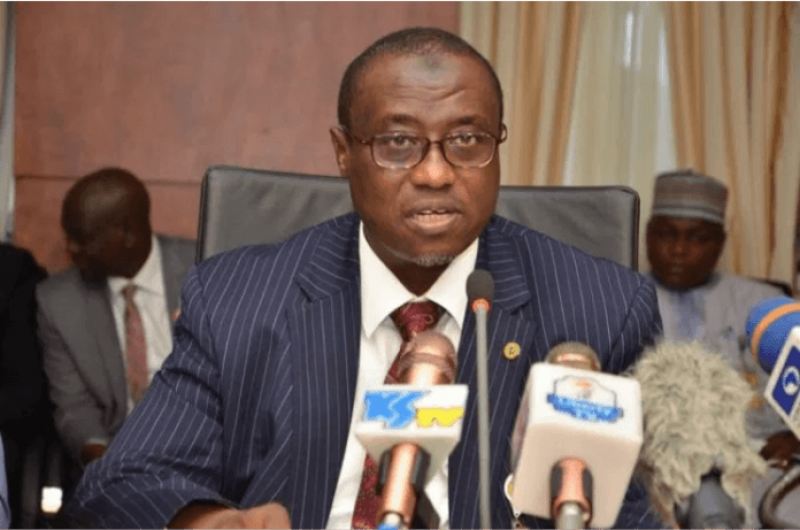 But the NNPC Group General Manager, Group Public Affairs Division, Ndu Ughamadu, had dismissed claims that the Corporation or its leadership were in possession of the $3.5 billion subsidy fund. “The fund, dubbed the National Fuel Support Fund, had been jointly managed by NNPC, the Central Bank of Nigeria, the Federal Ministry of Finance and the Petroleum Products Pricing Regulatory Agency, Office of the Accountant General of the Federation, the Department of Petroleum Resources, and the Petroleum Equalization Fund,” Ughamadu had said, noting that there was no way the NNPC can independently spend a dime of the fund which he said was meant to ensure stability in the petroleum products supply in the country.